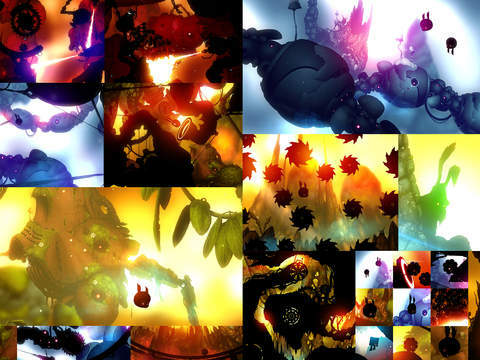 Frogmind’s BADLAND 2, the sequel to Apple’s Game of the Year, has just hit the App Store, and is now available as a universal download for the iPhone, iPad and iPod touch devices. The game lets you fly and survive through fantastic, hand-painted worlds filled with imaginative traps, puzzles and obstacles. 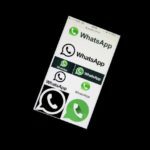 You can also challenge your friends and strangers in constantly updating global online events, race against their best performances and rise in the global rankings. The original, award-winning BADLAND took side scrollers to the next level with its innovative physics-based gameplay combined with stunning, atmospheric graphics and audio. 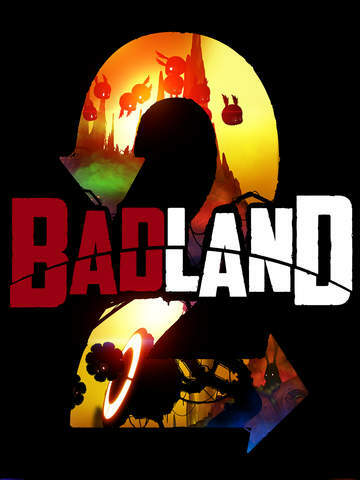 BADLAND 2 takes that further with a lot of new features, crazy levels, online events and even more stunning graphics than in the original. 3D Touch support for iPhone 6S and iPhone 6S Plus!